Over 140 works on view - all available to add to your collection. Click here to view works online. 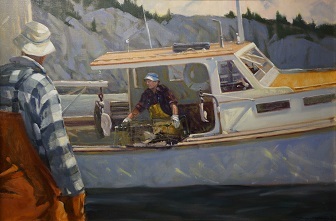 Internationally known modern impressionist painter, Don Stone, was elected to full membership in the National Academy of Design, the American Watercolor Society (Dolphin Fellow), American Society of Marine Artists (Fellow), Salmagundi Club (Honorary Member), and the New England Watercolor Society (Lifetime Honorary Member). The public is invited to the following special events . 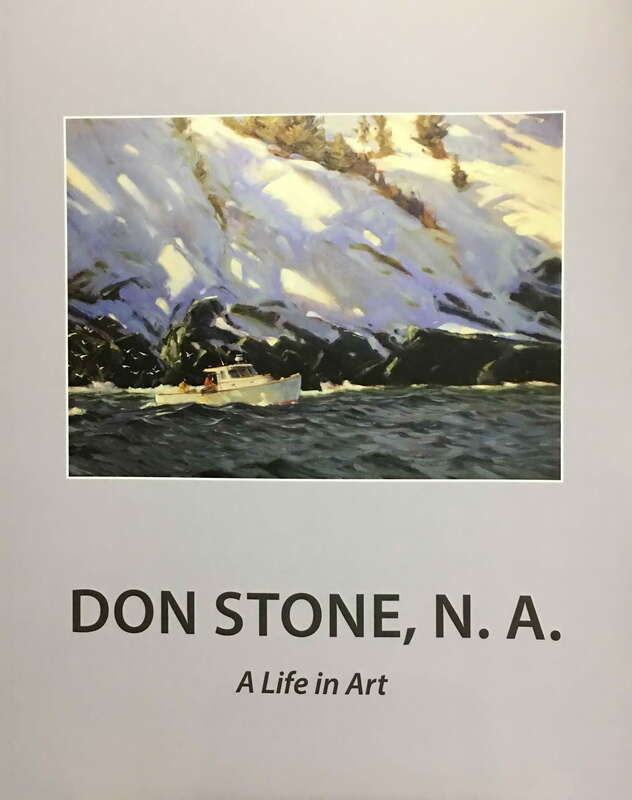 . .
"Don Stone, N.A. - A Life In Art"
over 100 full color images. Softcover. Purchase your copy securely via PayPal. Orders are also accepted by phone 978.283.1857. $26 includes tax, shipping and handling.